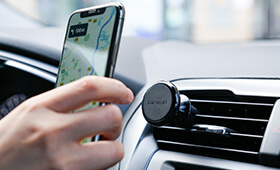 Free shipping on all order. 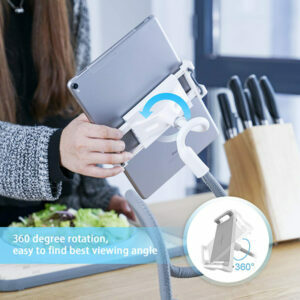 【 COMPATIBILITY 】 Tablet stand applies to 4-13 inch Tablet PC such as new iPad 2017 Pro 9.7 / 10.5, Air mini Surface Pro, Samsung Tablet. 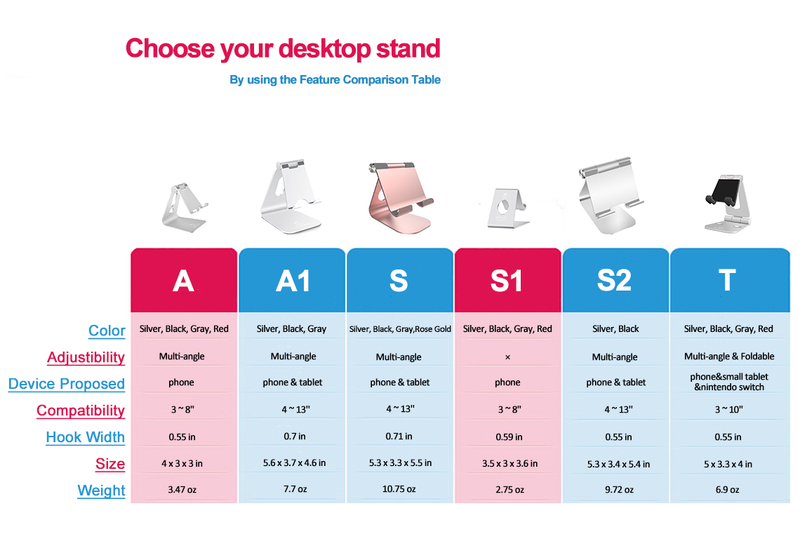 If you use a tablet larger than 12” and found it’s not stable to use, kindly set it horizontally, which helps maintain more stability. 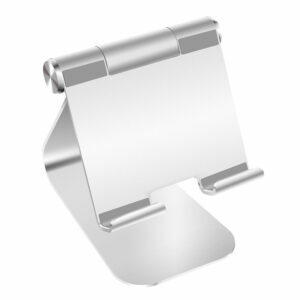 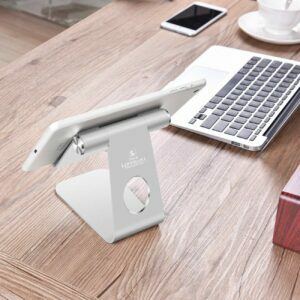 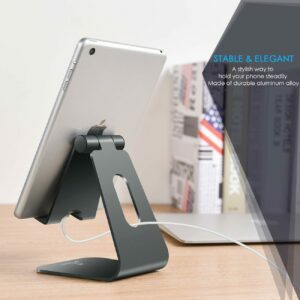 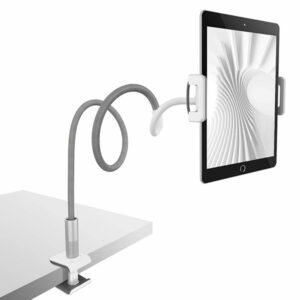 【ADJUSTABLE 】 Tablet Stand easily adjusts, supporting both vertical and horizontal viewing. 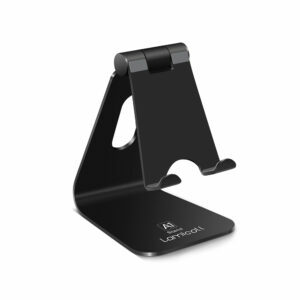 The hook width of the stand is 18mm, please make sure the thickness of your tablet or tablet with case on is no more than 18mm (0.71 in). 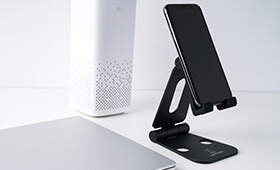 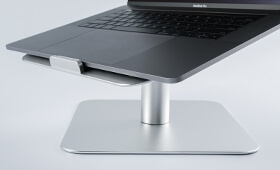 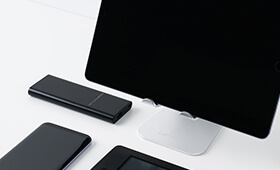 【 Why Special 】Stand for Tablet was made of spaceflight Al-Ti alloy and super high strengthened alloy steel material, higher strength, lighter weight.